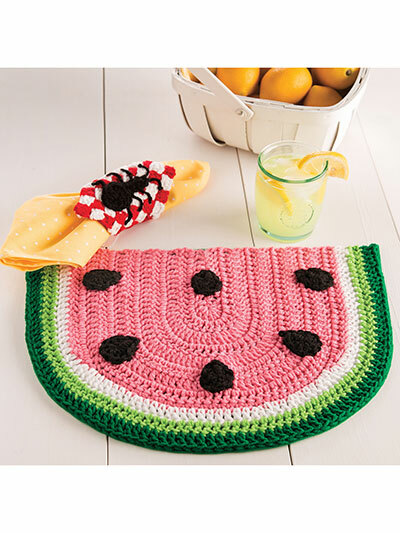 No picnic is complete without watermelon, a few ants and a red checkered tablecloth! 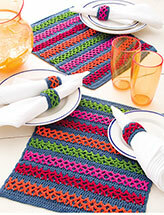 Set your table with this cute place mat and napkin ring set and bring summer indoors. 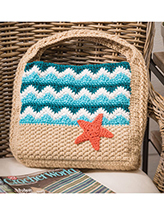 Designs are made using Red Heart Super Saver #4 worsted-weight yarn. 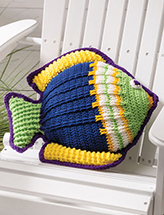 Sizes: Place Mat -- 17 1/2"W x 12"L; Napkin Ring -- 5" square before joining corners.